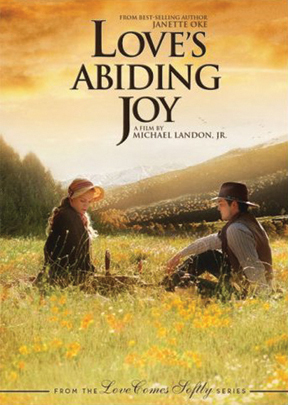 Directed by Michael Landon Jr., this forth installment in Janette Oke's beloved Love Comes Softly series is now a satisfying, heartwarming feature. Following a treacherous journey West, Missie (Erin Cottrell) and her husband (Logan Bartholomew) have set up a homestead where they've begun to raise a family. And now that a railroad line connects the states, Missie's father (Dale Midkiff), is able to visit. But when the joyful reunion is interrupted by tragedy, the faith and love of this family is once again challenged in a story you and your family will never forget.